I once held a managerial position in a drug wholesale company in Midland, Texas. After delivering a late afternoon order to be filled for a hospital, an employee expressed her opinion of me. Loudly. In front of half a dozen other employees. It wasn’t pretty. Let’s just leave it at that. Living out the teachings of Jesus points to Jesus. Jackie Robinson, the first African-American to play major league baseball, knew what it meant to turn the other cheek—and he did. Over and over again. Warner Brothers told Jackie Robinson’s story in 42, and while they certainly focused on the hatred and discrimination he faced being an African-American in “a white man’s game,” they left out a key motivation for how he responded. 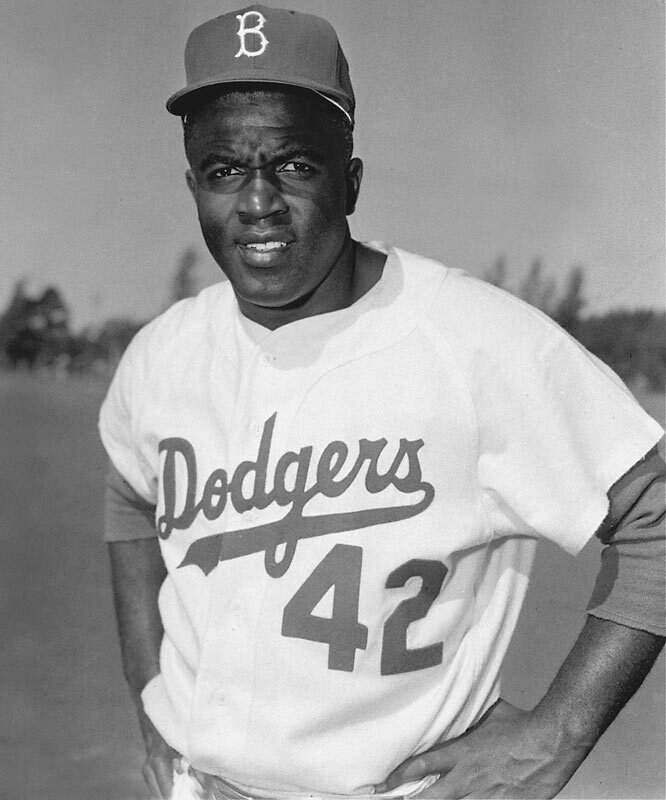 Jackie Robinson was a committed follower of Jesus Christ. Robinson got serious about his walk with Christ as a student at Pasadena Junior College. He was determined to live like Jesus—and for Jesus—in spite of how others treated him. Another thing left out of the movie 42 is that Dodgers general manager Branch Rickey (played by Harrison Ford) shared that same commitment to Christ. He talked with Robinson about the call of Christ to turn the other check. He was determined to walk along side Robinson in fighting injustice. 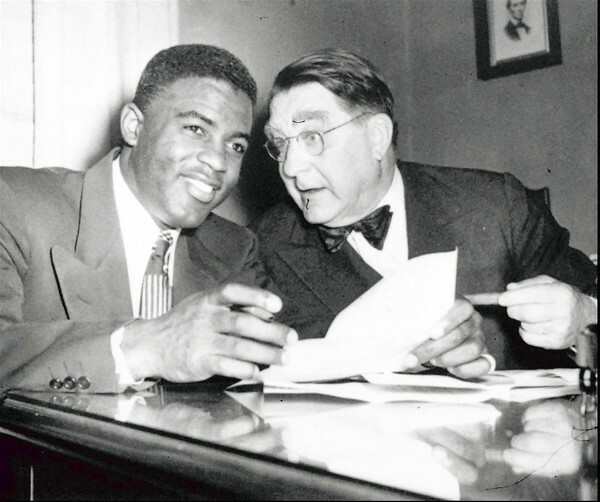 I will probably never know anything remotely close to the injustice Jackie Robinson endured. But I can follow his example and live as a follower of Christ who turns the other check. 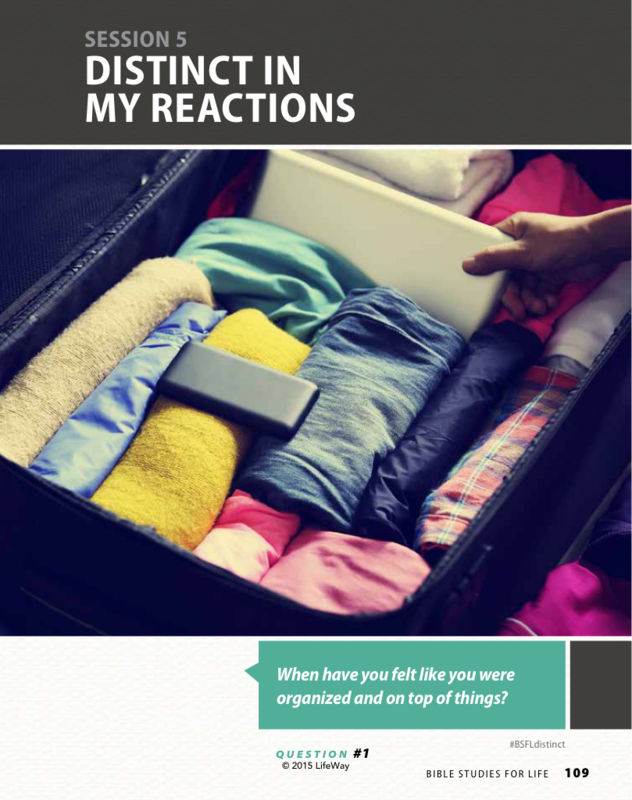 This post supports the study “Distinct in My Reactions” in Bible Studies for Life.